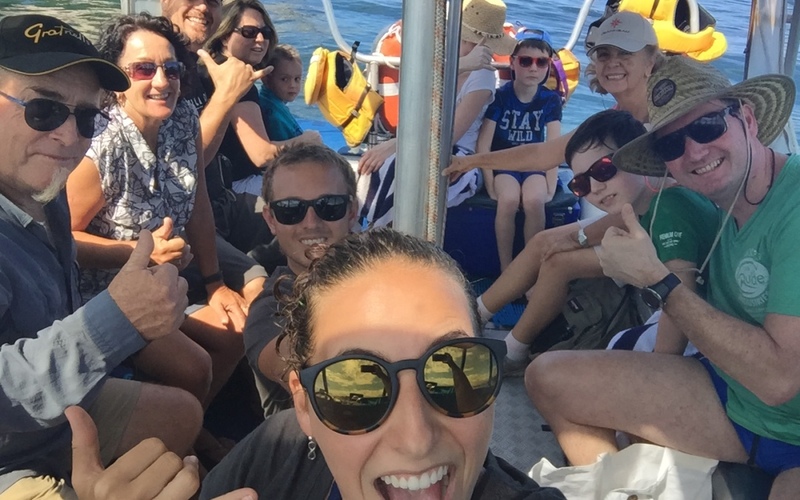 See whats happening on the Glass Bottom Boat daily | Glass Bottom Boat - Cathedral Cove. Whitianga Boat Tour, includes snorkeling. An awesome Coromandel scenic tour. Want to see whats happening on the Glass Bottom Boat? Well you can do so by checking us out on Facebook. We are always on Facebook putting up the latest images and letting everyone know just how awesome it is out on the water. Click HERE to see the latest on the Glass Bottom Boat Facebook page.